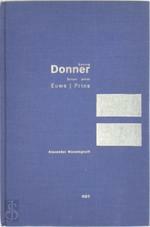 Paperback Tweedehands vanaf € 16,00. For many years Jan Timman was one of the best chess players in the world. 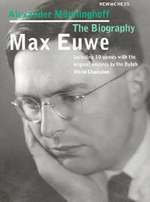 The Dutch Grandmaster combined his brilliant successes on the board with a passion for writing and meticulously analysing his own games and those of his rivals. Three times he was a World Championship Candidate and in 1993 he played in the final of the FIDE World Championship, a match that he lost to Anatoly Karpov. 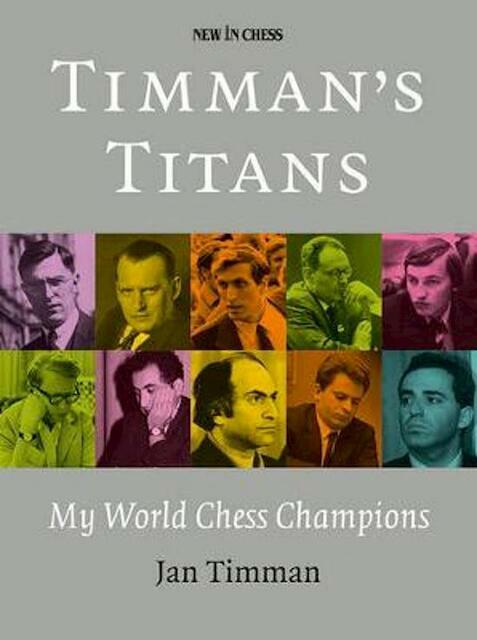 In this fascinating book, Jan Timman portrays ten World Chess Champions that played an important role in his life and career. Champions that not only inspired him, but also champions he did battle with. Alexander Alekhine (1892-1946) he never met, but the story of how in Lisbon he bought one of the last chess sets belonging to the fourth World Champion is one of many highlights in the book.  Also there is the time when he visited Mikhail Botvinnik in his dacha outside Moscow and watches the Patriarch put on one of the browned laurel wreaths that he won decades ago. Timman has a keen eye for detail, a fabulous memory and he visibly enjoys sharing his insider views, including many revelations of the great champions. 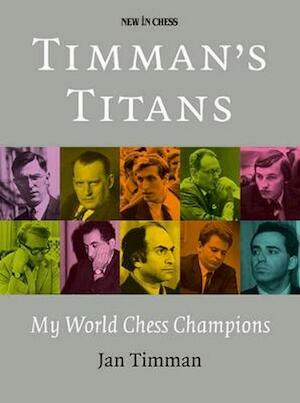 Timman s Titans not only presents a personal view of these chess giants, but is also a wonderful evocation of countless fascinating episodes in chess history. 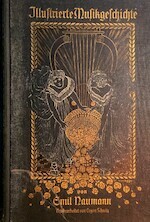 Each portrait is completed by a rich selection of illustrative games, annotated in the author s trademark lucid style. Always to the point, sharp and with crystal-clear explanations Timman shows the highs and lows from the games of the champions, including the most memorable games that he himself played against them."